Well, I’ve thought about doing this for a while, and today I have the time. A quick photographic journey through the last two years, showing my embarrassing starts to my (hopefully) slightly less embarrassing current position. February 2005 I purchased my first DSLR, the venerable D70. It came with the kit lens and the much (and rightly) maligned 70-300G. 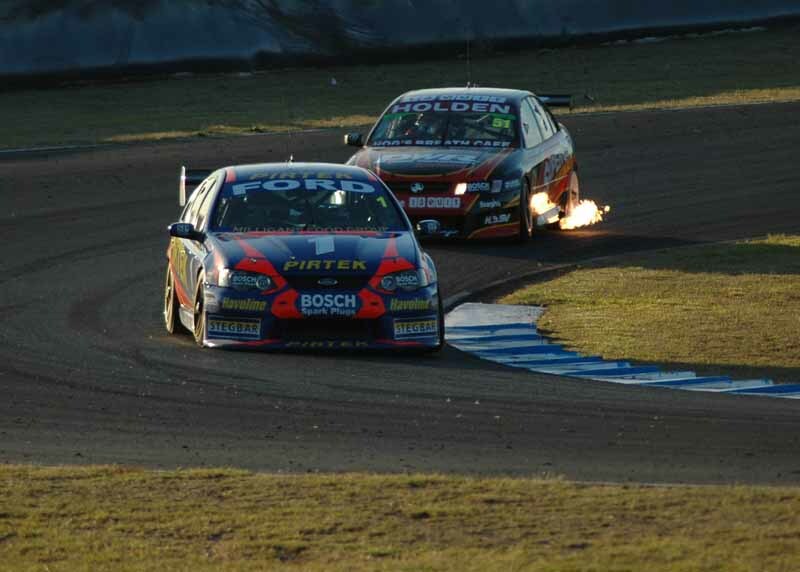 The first motorsport meeting I took the gear to was the V8 Supercars at Eastern Creek. Suffice to say, I felt like a pro, DSLR’s weren’t overly common at that stage. The 70-300G performed admirably poorly. Well, the results were fantastic. I knew I was on a winner. ‘This photography lark is easy’ I thought….. I posted my images on this very website. I was politely told, ‘no, your images aren’t great’. To soft, contrasty, shutter speed too fast and not a tight enough crop’. It’s stuck with me, you see. Thanks guys. I mean it. 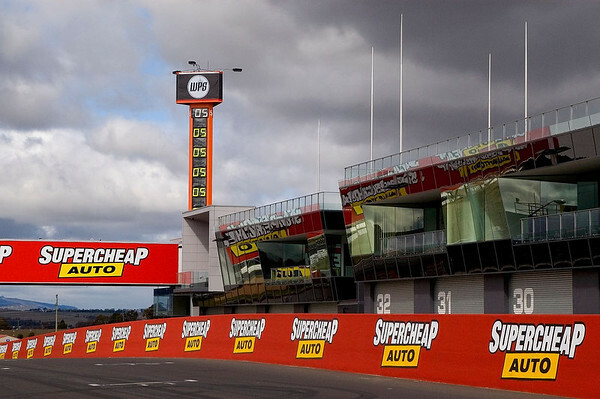 My next major outing was the Bathurst V8 Supercars. By this time I had thankfully sold my 70-300G and purchased a Sigma 70-200 F/2.8 I was starting to realise that equipment did play a part in the final images. Still, I attached it to my D70 and ‘thundered’ away at 3 shots a second. Luckily, I had media accreditation. Not long after this, I got my first paying gig. 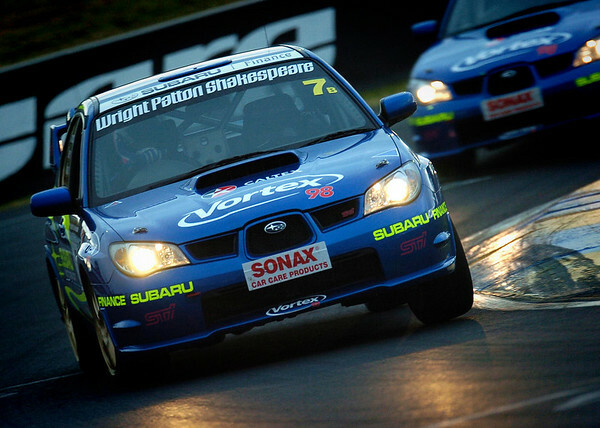 I covered the Australian Rally Championship for a major sponsor, Bathurst Regional Council. The gig payed very well, and the client was happy. This allowed me to purchase a second body, a D70s. I also met Jeff, who had travelled up from Sydney for the Rally. An all round good bloke, who thanks to photography and this site, I can consider a friend. 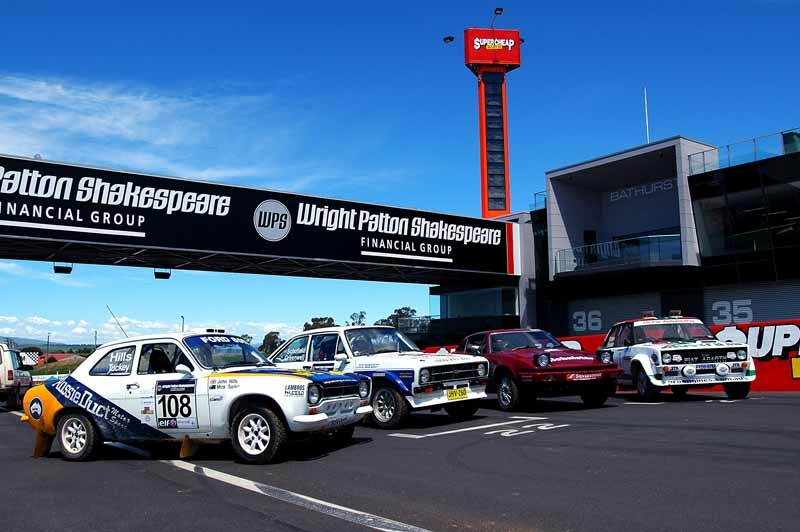 My next major 'play date' was the inaugural Bathurst International Motor festival. Not as big a paying gig, but with media accreditation it was good fun. I started to expand, focussing (if you’ll excuse the pun) on the smaller items that surround a race meet. The next step in my ‘journey’ came from tragedy. 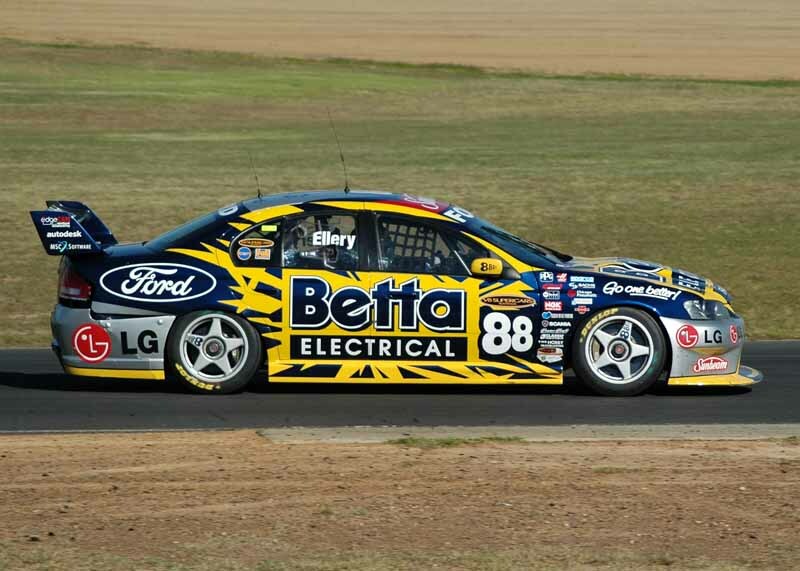 Peter Brock was killed in an accident in W.A. 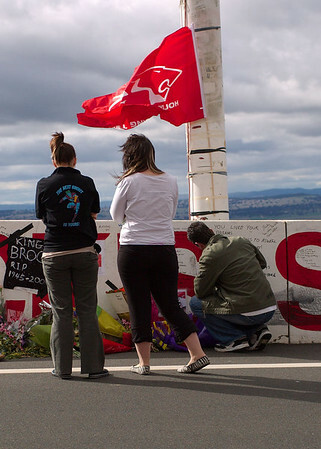 It seemed natural that people would pay their respects at the famous Mount Panorama Motor Racing Circuit. I took images, not of cars, but of people, paying their respects. This was where I got published. Two images in two weeks in Auto Action. I was stoked, a major magazine had thought my images were good enough to publish AND they had asked me to cover the Peter Brock Memorial Service. It was however, a bit uncomfortable taking images of people at such an emotional time. 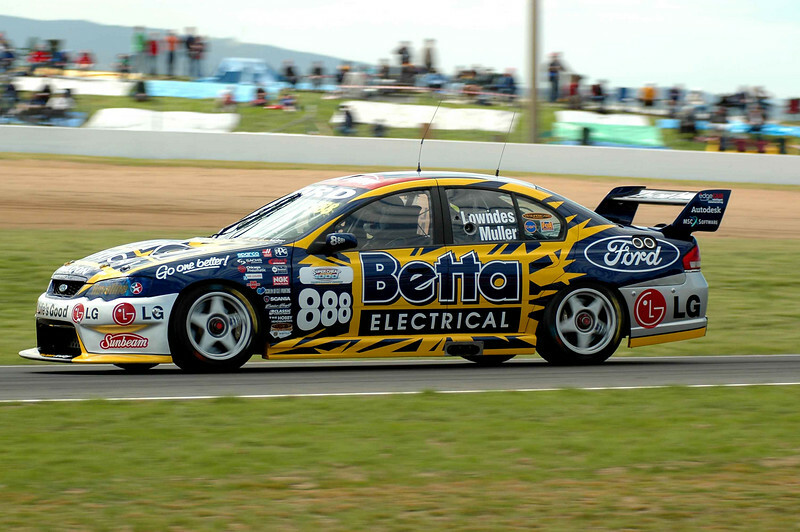 Next came the V8 Supercars at Bathurst in 2006. With full media accreditation and covering it for Bathurst Regional Council, a borrowed D2x and my new 120-300mm f/2.8 I felt like nothing could stop me. I had a ball. I like this image of Mark Porter. Not only do I feel the image is a decent motorsport image, but it holds a bit more meaning as Porter was killed less than 24 hours later not far from the spot where this image was taken. Another reminder of how dangerous motorsport is. And that about brings us up to today. 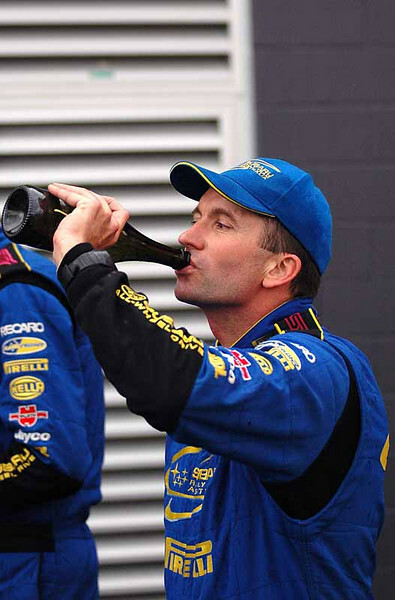 I recently covered the 2007 Bathurst International Motor Festival and met a few of the guys there, Barry, Kyle and Michael. I enjoyed this and for the first time had the chance to test my D2h, which was impressive to say the least! 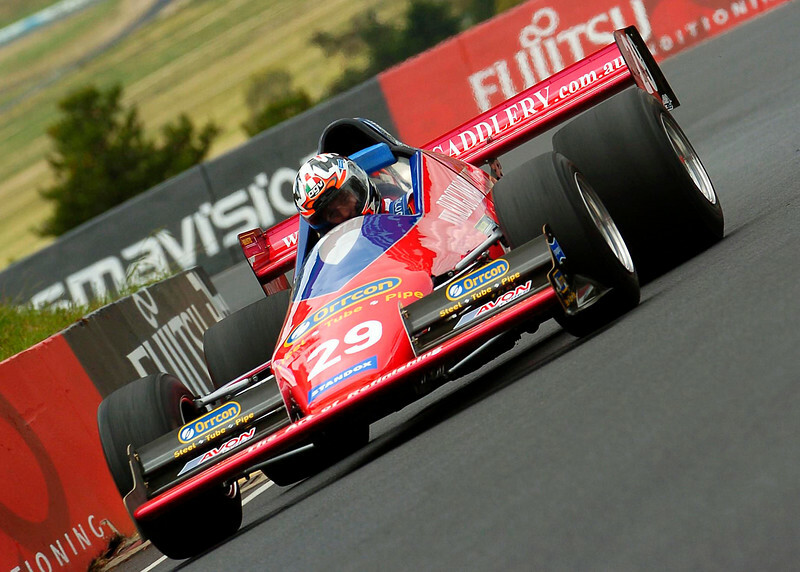 I am now a sponsor of the NSW Hill Climb Championship, with images being used to promote the series in online and print magazines, as well supplying images to drivers. When I started my DSLR ‘journey’ I had a D70, a 1 gig card, a 70-300G and a kit lens. Now, through trial and error, and figuring out what I want to do, and where I want to go with my photography I have a couple of ‘pro’ bodies, a couple of f/2.8 lenses and the ability to learn. 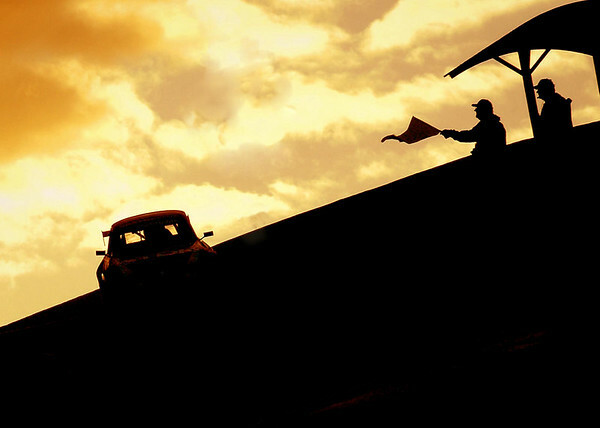 If I had any advice for anyone wanting to photograph motorsports? Find a niche that needs filling. 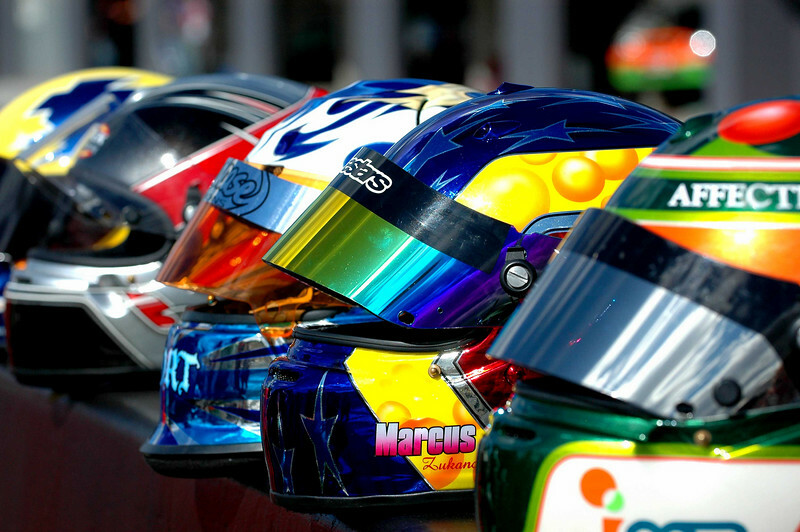 Grass roots motorsport is the best place to start. Get your images published. Acknowledgment is worth more than money. And have confidence!!! Now all I need is more money, more gear, more talent and more opportunities and I’ll be set. Great Journey mate thanks for sharing, it's great to see your work presented like this! Great story - thanks for sharing. It's a great journey you're on Alan, and interesting to see that you have reached such a high standard in such a short time. The only thing that money won't buy is talent, and you have demonstrated plenty of that. That was a great read. It's great to see so many newbies come to this forum and then in a very short time become very competent and original photographers. I look forward to seeing your images over the next two years. Keep up the good work and please keep showing us your images. While I have not known you very long, I have come to look at you as an inspiration to my photography. It goes to show what a man with a hobby and some inspiration can achieve! Well Alan a great story and thanks for your kind words. You have given me inspiration and motovation to improve (at least I like to think I have). The main thing for us all to realise from your journey that by determination you can achieve success as you certainly have. That is a great story, thanks for sharing!! Thanks for relating the interesting, insightful and motivational journey. Good luck in your on-ward and ever upward travels. 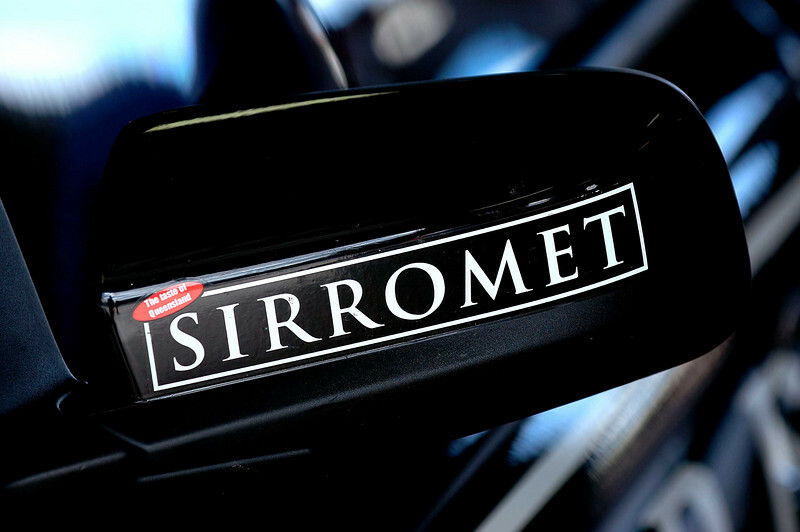 How do you like the 120-300 Sigma? I love it but if it had VR/IS oh boy would it be a giant killer! Thanks folks, I really enjoyed looking back through my images, cringing a little inside. I look back at what I once thought was good and I'm struck with a sudden panic, that what I think is good right now, will in a couple of years be embarrassing. I sure hope not!!! I appreciate all the kind words, and really do consider myself lucky in having this hobby, developing a skill and meeting some of you folk. Heres to the next two years!!!! Last edited by Raskill on Sun May 20, 2007 3:35 pm, edited 1 time in total. Thanks for the journey. I can't say I'm into motor sports, but even I can see the improvement from #1. Great story Alan. Keep up the good work. Its good to see someone grow with there hobby in the way you have. Certainly the shots you were taking now are very professional. You deserve the success. A great read! 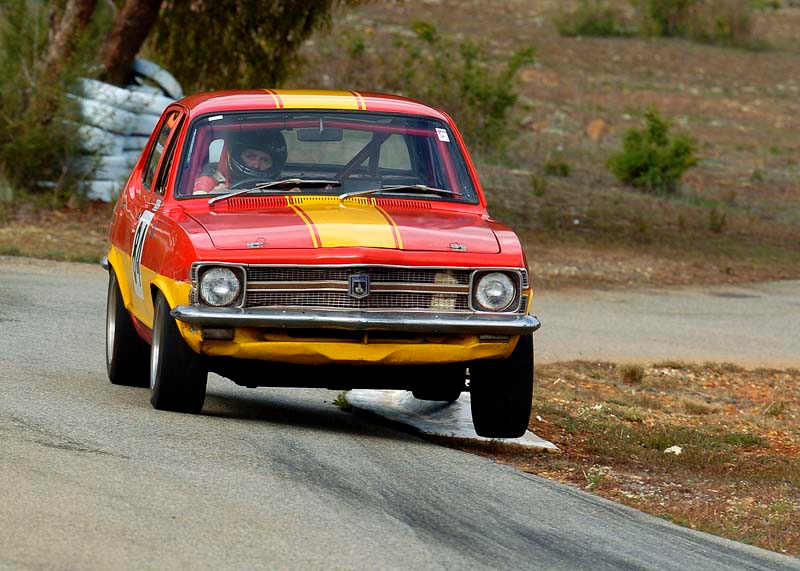 Love my sport, love my photography, and I can hopefully see myself heading down the road you have travelled.. Thanks guys, sorry I didn't see this thread had been updated!